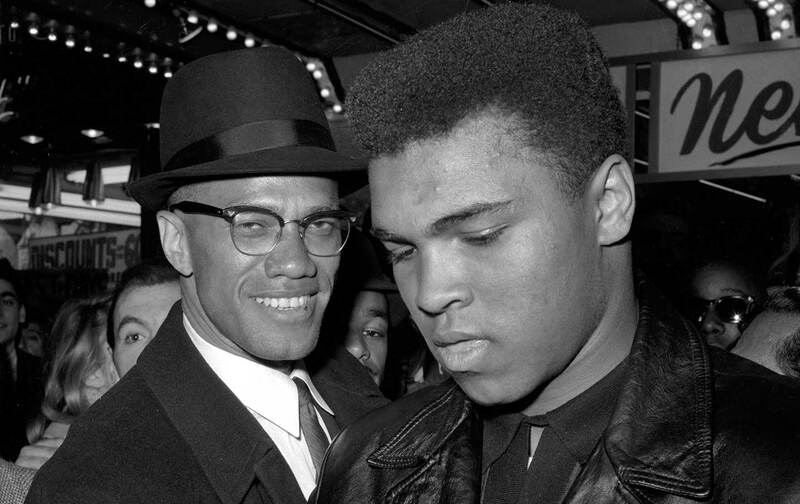 The magazine asks, “What if Muhammad Ali had never met Malcolm X?” The answer is disturbing. Yet, let’s suppose for a minute that Ali had joined the Nation directly because of Malcolm’s recruitment efforts. To say it happened only because of Malcolm’s charisma gives short shrift to why the 22-year-old heavyweight champion found a home in this organization. Ali joined the Nation—and was interested in what Malcolm, Capt. Sam, and Elijah Muhammad had to say—because he was disgusted by racism, frustrated by the pace of the civil-rights movement, and believed that the society in which he lived was defined by an intractable white supremacy.